As I was driving home from a particularly good coaching day at Thunderhill, I started thinking about what makes the ideal driving student. Safe. Safety is always the #1 priority doing something as dangerous as high speed driving. Safety doesn’t just mean being able to control the car. A safe driver has enough mental capacity to do other things while driving. Like watching out for other cars and listening to the coach. A safe driver is also prepared. Rushing creates errors both on and off the track. Arriving early to the exercises and grid is always appreciated. Humble. The best students don’t have inflated opinions of themselves. They want to improve and want me to help them. Those that already know all the answers, or display that attitude, rarely learn as much as those assume they know little. Enthusiastic. My favorite students are fun to work with. Positive and negative attitudes are infectious. When the student is having fun, I’m having fun. What’s more fun than seeing a student take pride in learning a new skill? Brave. I like students who overcome their fears. Bravery isn’t the absence of fear, it’s performing while scared (or at least anxious). Driving a car fast is dangerous, and that danger creates some fear. Sharing in a student’s triumph over fear is truly special. Every time. Inquisitive. I don’t simply mean asking questions. Anyone can ask “what’s your line through turn 3?” What I prefer is to hear comments that show they’re asking and answering their own questions. 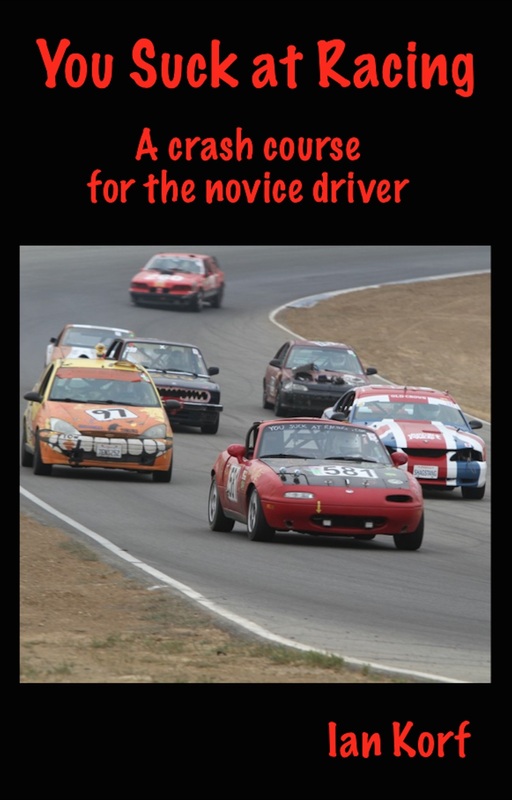 Ultimately, every driver has to teach themselves. If I hear “sorry, I messed up that corner, but I was trying to carry more momentum” I know they were thinking. Simmer. I can always tell when a student has had a lot of simulator experience. Their bodies are sometimes ahead of their minds. That is, the sim has trained some of their muscle memory but their brains haven’t yet connected the virtual and real worlds. It’s fun when the students are surprised by their own abilities. So I guess that begs the question of the worst student… well, I wouldn’t want to be in the passenger seat with this guy.